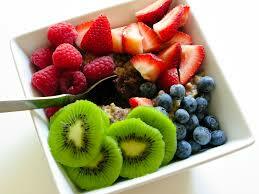 Your skin has an amazing natural ability to repair itself and look fresh and young again. But unfortunately, with every passing day the skin cell renewal process slows down, meaning dead skin cells pile up and fresh new skin cells can’t get to the surface. So what can you do to get back that youthful glow? The best (and research proven) exfoliator to remove dead cells is montmorillonite clay. 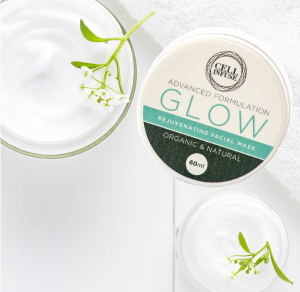 Made from earth’s minerals, it’s natural and has refreshing and detoxifying powers that cleanse and absorb pollutants sitting on the surface of the skin. As soon as you add water to the minerals in the clay you gather a positive charge. This magnetic energy then brilliantly pulls out dead skin cells, dirt and toxins by making them stick to the clay. 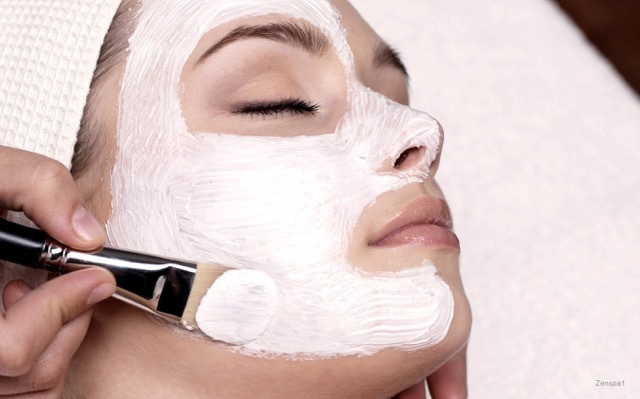 And then when it comes time to wash it all off, the impurities are simply gone which ultimately paves the way for new, more youthful looking skin. In youth, your skin’s dermis layer is full of a powerful natural moisturiser called hyaluronic acid (HA) which attracts water from both inside and outside your body. In fact, HA can absorb about 1,000 times its weight in water. So when you start to age and no longer produce enough of this moisture yourself, additional hyaluronic acid is a must if you want to look younger. 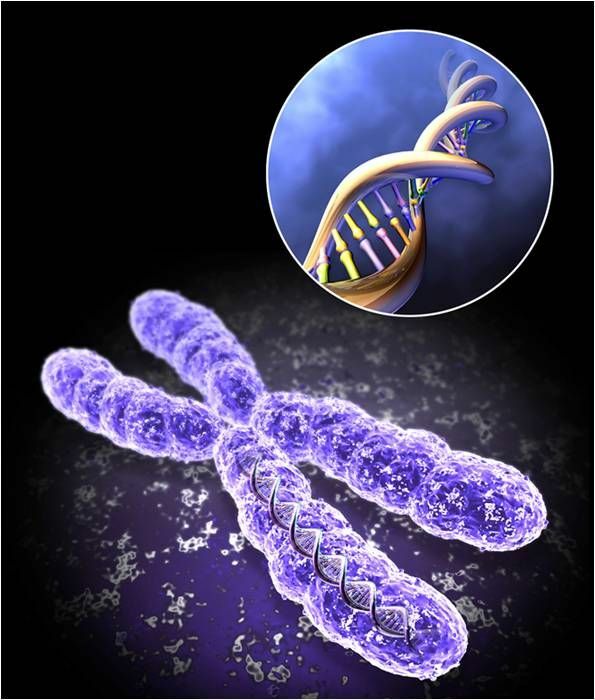 As previously noted before, telomeres are the key factors responsible for aging. These protective caps at the end of each strand of DNA act as the body’s aging clock, so each time a cell divides; the telomeres grow a little bit shorter and produce older-looking skin. Telomeres also become shorter a lot faster when your skin is exposed to elements such as the sun, wind, toxins and harsh chemicals; which is why the right organic and natural ingredients are so important for helping improve the skin and keep you looking youthful. An amazing herb from the rainforest, research shows that cat’s claw has potent skin beautifying powers which make your skin magically appear younger – how amazing is that? Cat’s claw can help lines and wrinkles appear smoother, and skin to look more firm and tight. It also means the skin will have a vibrant glow as cat’s claw restores your skin’s natural radiance. Each of the elements above are paramount for achieving a bright flawless complexion. Luckily they’re all included in our Advanced Formulation of CELL INFUSE Glow Mask, meaning more youthful skin is now only a few steps away. That’s good news!!! 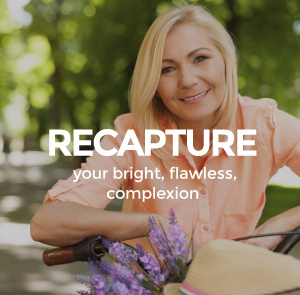 Recapturing your bright, flawless complexion doesn’t have to be complicated… expensive… or painful. Your skin has a natural ability to repair itself and look fresh and young again. But with every passing day yours and my skin cells renewal does slow down. Dead skin cells pile up. And fresh new skin cells can’t get to the surface. We find ourselves thinking let’s get a new serum or another moisturizer but this is not always the answer. Why, because quite often what we need is to clear away the buildup of dead cells to make way for new, young skin to develop. I’ve been doing further research and discovered once again Nature provides the best solutions and here’s a few reasons why & how. 1. The best exfoliator to remove these dead cells is a montmorillonite clay. It has refreshing and detoxifying powers. Research shows it cleanses and absorbs pollutants sitting on the surface of your skin. As soon as you add water to the minerals in the clay you gather a positive charge. This magnetic energy pulls out dead skin cells, dirt and toxins. It makes them stick to the clay itself. When you wash it away, the impurities are gone. That is what we girls want, isn’t it!! 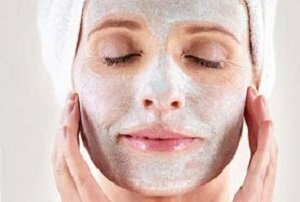 The clay sloughs off dead cells that cause a rough, dull complexion. It reduces the appearance of blemishes while it smooths, clears and tightens skin. Now next comes the moisture. In your youth your skin’s dermis layer is full of a powerful natural moisturizer called hyaluronic acid. HA attracts water from inside and outside your body. In fact, HA can absorb about 1,000 times its weight in water. So Hyaluronic Acid is a must. 3. Bring Back the Youthfulness! As I have shared before telomeres are the keys to aging. These protective caps at the end of each strand of DNA act as the body’s aging clock. Each time a cell divides; the telomeres grow a little bit shorter and they produce older-looking skin. 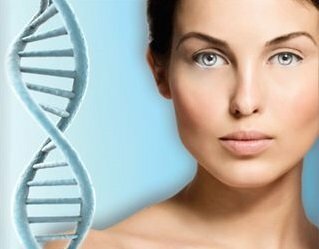 Telomeres get short fast when your skin is exposed to sun, wind, also harsh chemicals and toxins. 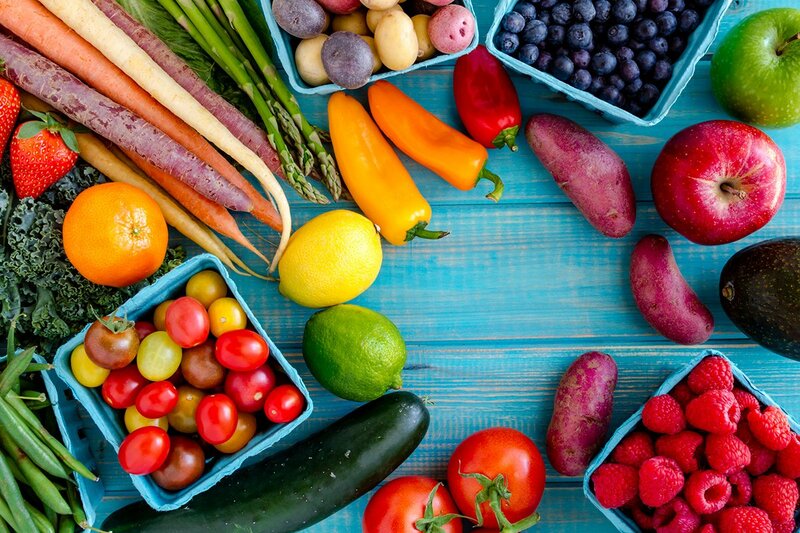 Hence my love of Organic and Natural ingredients. 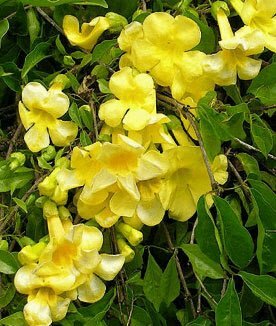 Cat’s claw is an amazing herb of the rainforest and research shows that cat’s claw has potent skin beautifying powers. It makes your skin appear younger magically. Cat’s claw can help lines and wrinkles appear smoother, and skin to look more firm and tight. It also means the skin will have vibrant glow as cat’s claw restores your skin’s radiance. 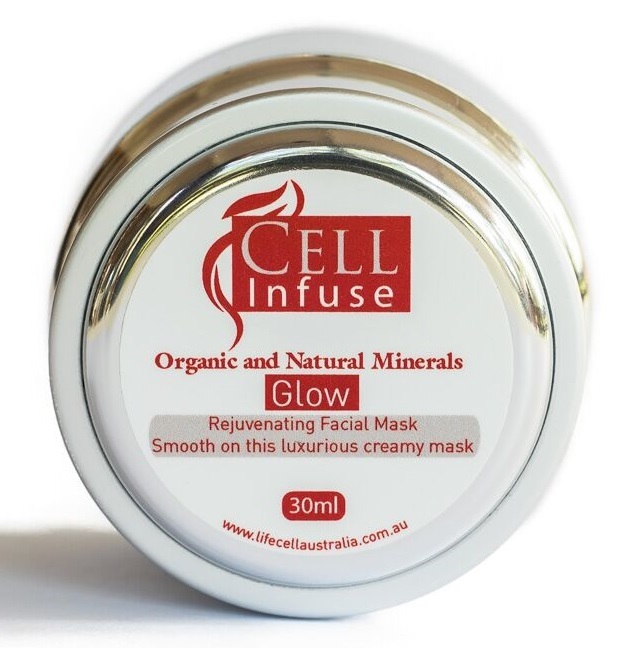 All is paramount for a Bright Flawless Complexion and now all are included in our Advanced Formulation of CELL INFUSE Glow Mask. I totally understand what it’s like to deal with aging skin — because my skin is aging too. That’s why I developed and am passionate about bringing products that will make a real difference to you. The Ultimate answer to Youth – Enhancing. 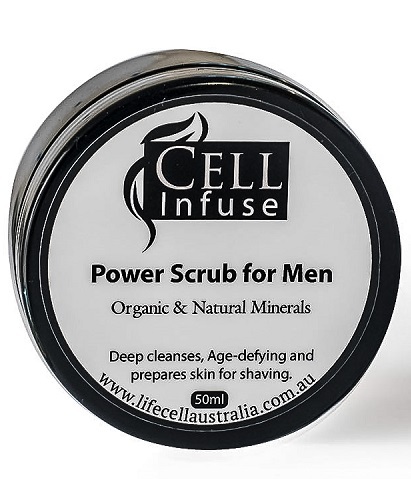 CELL Infuse skin care products… with mainly organic ingredients so women can have a real, healthy option for enjoying young, smooth, wrinkle-free skin no matter what their age. The key is to have no toxic ingredients that will cause mimic estrogen and age the skin further. Under the microscope researchers could see that cat’s claw extract supported telomeres by… 201% (note cat’s claw in a plant, not animal as some of you may have wondered) We have used an extract as I am always looking to get the best results. Telomeres are the protective caps at the end of each strand of your DNA. You know I have talked about this amazing discovery previously but just to recap …when you are young, your telomeres are long. But every time a cell divides the telomeres get shorter. Over time, your telomeres get so short they can’t protect your DNA as well. When a cell divides, new cells are defective. You begin to develop the signs and diseases of old age. Imagine 200% support for your telomeres. And this very ingredient – is Cat’s Claw. With Cat’s Claw, even after you wash it off, you can literally go to bed and it is still working. That’s wonderful news!!! Prickly Pear Oil… which is extremely high in essential fatty acids & rich in amino acids to stimulate collagen production to promote faster cell turnover. Prickly Pear Oil is also rich in Vitamin K, which brightens under-eye dark circles, and also promotes your skin’s elasticity. Kakadu Plum… is a native extract known for its healing properties and dramatically increases the synthesis of collagen. Pomegranate… As pomegranates are rich in antioxidants, they not only nourish the skin, but also prevent damage caused due to free radicals. Also assists cellular regeneration – In addition to being effective anti-inflammatory and high in essential fatty acids, pomegranate possesses potent anti-aging compounds, which helps in stimulating keratinocyte cells (skin cells) thereby aiding cellular regeneration. Anti-ageing – Vitamin C present in pomegranate plays a key role in formation of collagen (skin is made up of collagen and elastic fibres), thus enabling various proteins responsible for making healthy and stronger skin. Moisturizer – Organic pomegranate juice not only penetrates deeply into the skin, but also moisturises the skin with micronutrients and phytochemicals. 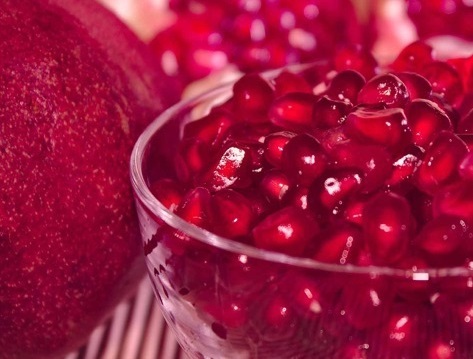 Exfoliation – Pomegranate acts as an excellent natural aid for exfoliating dead cells present on skin. Other ingredients were added to maximise rejuvenation of the skin supporting telomeres to remain healthy and strong, to bring back your beauty. Usage: Smooth on this creamy mask and you will feel it cleaning, firming, lifting and exfoliating. It can be left on the skin for 5- 15 minutes then rinse off well. I have been leaving mine on now for 15mins even longer, and seeing the smoothness, firmness and uplifted skin. “Just love the feel and look of my skin” a friend said after using it. This is really one of the most exciting products we have brought to the LifeCell Australian market and one of the first products to support the telomeres. Plus all the other amazing benefits, you will see for yourself. If you’re a long-time follower of LifeCell Australia, then you’ll already know the answer to the question: What is the secret to slowing ageing? It’s a topic I am extremely passionate about and something I hope to explain to as many people as I possibly can! The answer is this: the secret to staying young on the inside – and out – is your telomeres. These are the protective caps at the end of each strand of your DNA. When you are young, your telomeres are long. But every time a cell divides the telomeres get shorter. 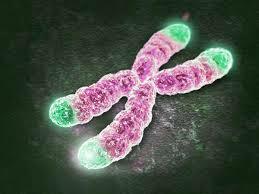 Over time, your telomeres get so short they can’t protect your DNA as well. When a cell divides, new cells are defective. You begin to develop the signs and diseases of old age. This was my primary concern when formulating the CELL Infuse Super Greens and I researched this topic to discover the most appropriate nutrients to deliver this result. I also learned that there are several things we can do in our lifestyles to improve the health and youthfulness of our telomeres. Studies show people who do little or no exercise have the highest risk of short telomeres. Vigorous exercise can lead to longer telomeres, but you don’t have to be an endurance athlete to stretch your telomeres! Short bursts of medium to high intensity exercise can give you anti-aging benefits. I personally include a 12 to 18-minute incline in my regular run to expand the lungs and strengthen the body. I suggest you build up to this – and don’t use your age as an excuse not to try. I suggest some meditation or listening to relaxing music. These are the best ways to reduce stress, and can also turn on telomerase activity, the enzyme that rebuilds telomeres and helps rebuild a younger body. Here’s to a more youthful you!